Here at Davis Furniture we help you improve efficiency and feel more comfortable when working with second to none custom made desks in Melbourne available in a range of different finishes and textures. 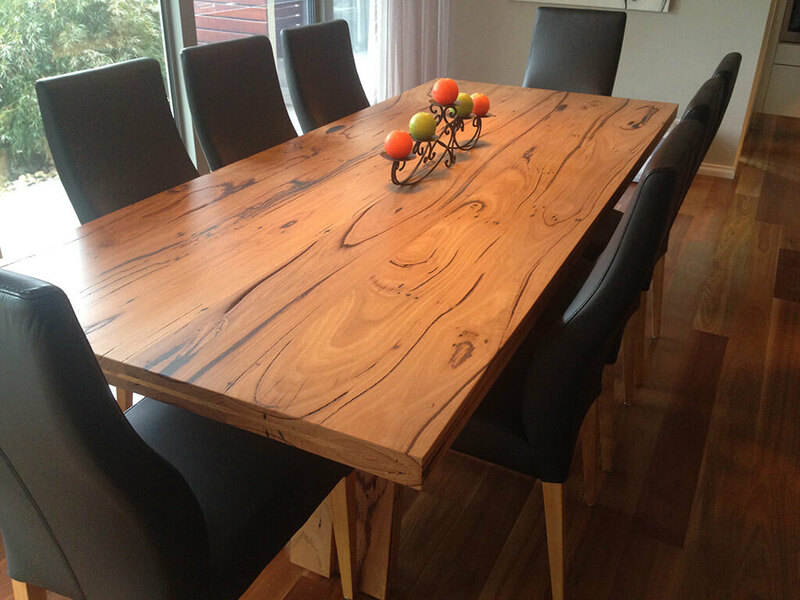 Davis Furniture is a business proud of having the most remarkable furniture pieces in the area, made of all types of timber such as Tasmanian oak, hardwood and blackbutt timber, just to name a few. When you select our custom made desks in Melbourne, you are making the reliable choice selecting a furniture piece that will work as the right option that is durable for your belongings, such as your laptop, notebook and more. Remember how important it is to feel comfortable in your work environment if you want to maximise your work potential and efficiency. 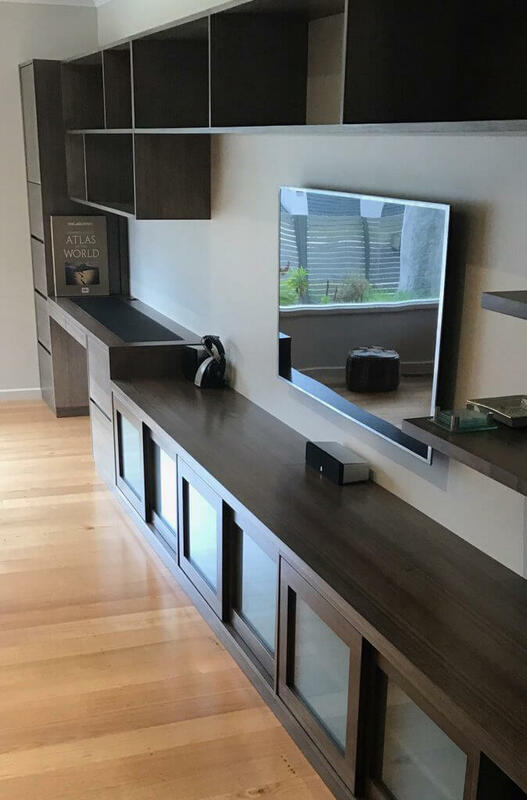 We are an experienced business that has earned its position as one of the leading providers of custom made desks in Melbourne due to the commitment we show in each one of our works. 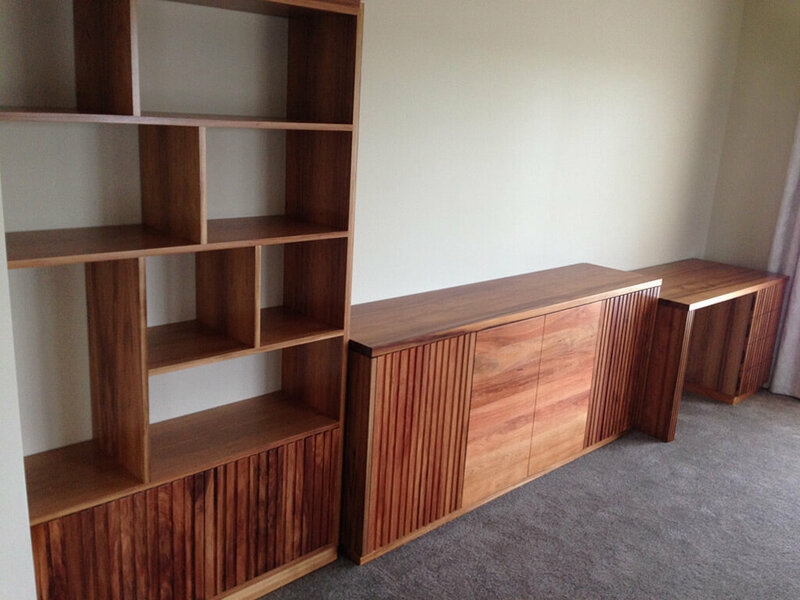 What sets the difference from us and the rest of the businesses providing custom made desks in Melbourne is that we involve our customers in the design process, making totally personalised pieces of art that can truly work as a great addition for decoration purposes while having the quality of an excellent piece made with top quality timber. Davis Furniture is a green business, so we do everything we can do to protect the environment. When you decide to buy our custom made desks in Melbourne you can have peace of mind knowing the timber used for their manufacturing comes from trees specifically grown for commercial purposes along with recycled hardwood, this way we reduce the impact received by the environment while offering our customers a remarkable product up to the expectations. Contact us today for more detailed information.